KITH has found a new home on global retailer NET-A-PORTER and to celebrate, fans of the brand get an exclusive KITH x Champion collection. 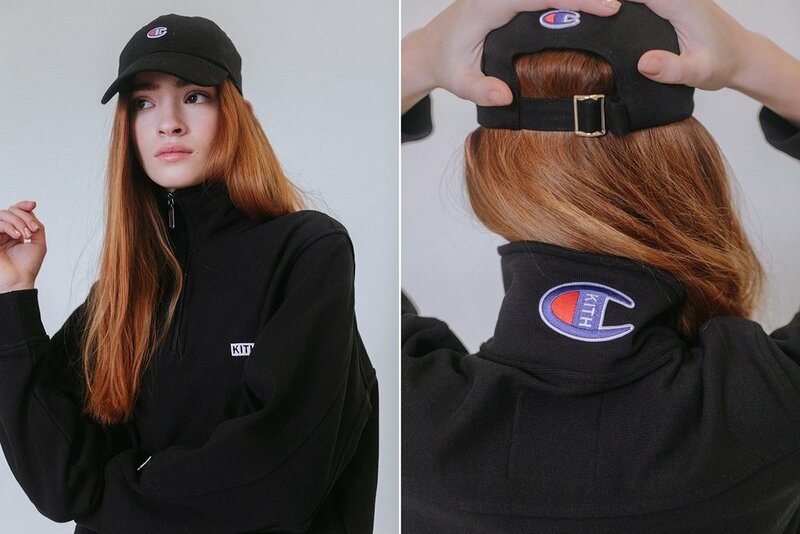 The collaboration sees a revamped Champion logo that features crop tops, sweatshirts, hoodies, sweatpants, an oversized sweater dress, and track jacket. This collaboration is perfect for those cozy girls who can’t get enough of being on trend and comfortable at the same time. White, reds, pinks, grey, and black fill out the collection in styles that can be worn at any time, any season. You can shop the collection now on NET-A-PORTER by clicking the links below. 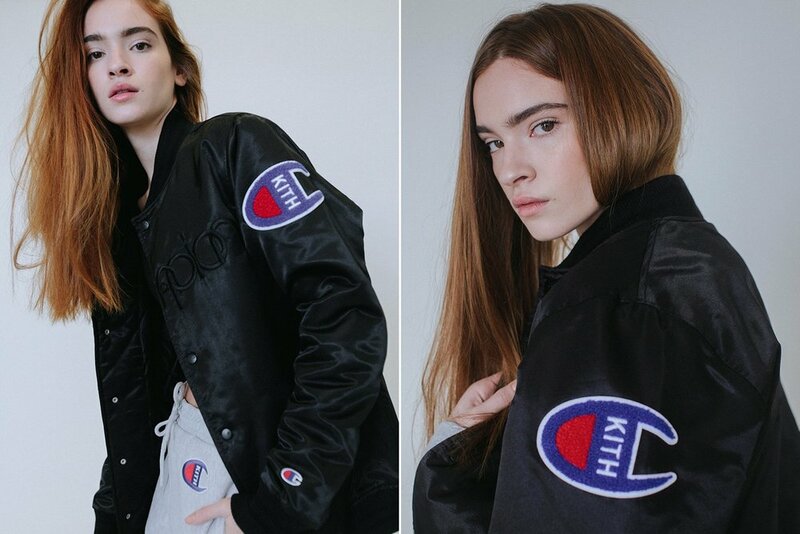 In addition to the NET-A-PORTER deal, KITH Founder Ronnie Fieg announced plans for yet another collaboration with Champion. This collection, available exclusively at Kith, features a 57-style product offering with a variety of new fits and logo executions. The Kith x Champion Collection releases this Friday (3/2) at all Kith shops and at 11AM EST on Kith.com. If you're itching to shop a bit sooner, take a look below at a few Champion options we have our eyes on.